Jeg prøver noget nyt og skriver på dansk. Jeg startede med at skrive denne artikel på engelsk, men nu hvor jeg har skiftet til dansk føler jeg ikke vores allesammens Rejsekort behøver nogen introduktion. Det er normalt for tech-bloggere at komme ind på it-sikkerhed eller brugervenlighed når det gælder til Rejsekortet, men i dag vil jeg snakke om noget lidt andet, nemlig hvordan man undgår at snyde sig selv i Rejsekortets indviklede rabatsystem. Vest for Storebælt kan man nemlig i flere tilfælde spare penge ved at rejse mere hver måned. 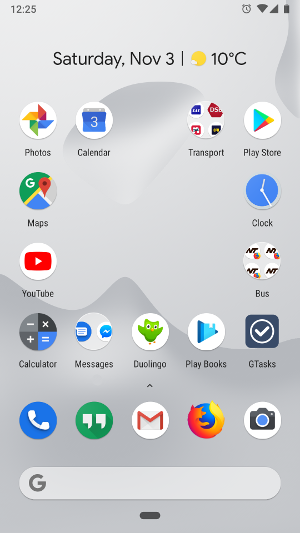 Last year I got the Google Pixel 2 smartphone to try the pure Android experience. It took a bit of time to get used to but I have come to appreciate its simplicity and cleanness. But the main purpose was getting OS updates directly from Google, without waiting for the OEMs. Besides monthly security updates, the new Android 9 came in August. 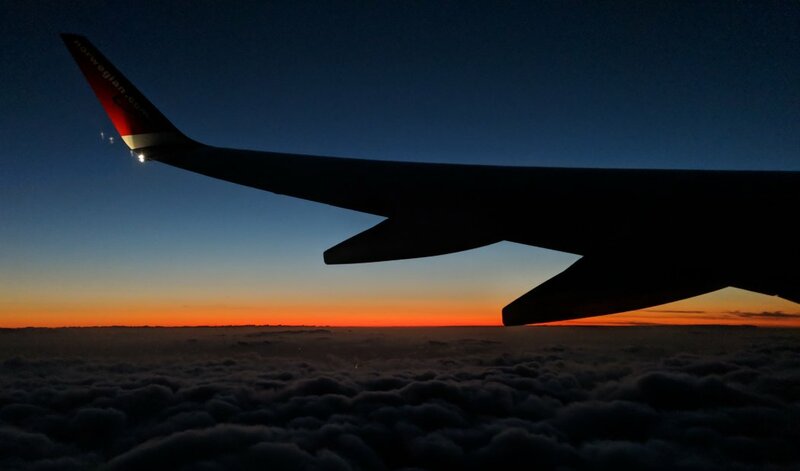 Here are my impressions after two months, including Gesture Navigation, the Overview, Adaptive Battery, and Digital Wellbeing, as well as my thoughts on the Pixel 2 after a year. Writing a to-do list is a useful way to create an overview of your tasks at work, school, or home. But to-do lists sometimes grow faster than you check the items off, and a long to-do list can drain your motivation rather than focus it. 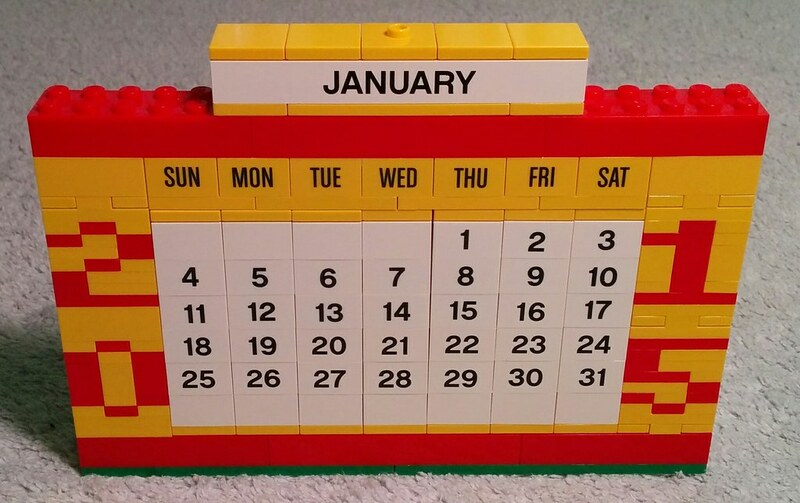 I found a practical way to keep my to-do list short and useful: Use a calendar. This summer my girlfriend and I started practicing piano with Yousician, which is a kind of gamified music tutor, that listens to your playing and gives instant feedback. It contains songs of gradually increasing difficulty, plus you can upload your own songs in the MusicXML format. 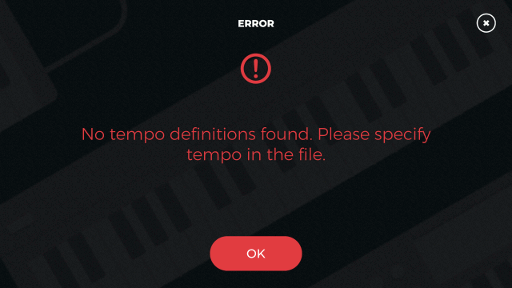 “Adding songs is very easy”, claims the documentation, but at our first attempt we were met with this error message: “No tempo definitions found. Please specify tempo in the file.” Googling the error message gave no results at all, so hopefully this post will change that. Language is tricky. Take the this post, for instance. It’s not about language problems that are ubiquitous. It’s about problems related to Ubiquitous Language — whether the problems themselves are ubiquitous or not. Ubiquitous Language is a term from the Domain-Driven Design software development practice. It refers to a set of well-defined project terms shared by all participants: Domain experts, business analysts, developers, users. The term was coined by Eric Evans in his DDD book. I haven’t actually read it, but the idea seems sensible: If developers live and breathe the domain by speaking its language, their output is more likely to fit the business needs, and developers and domain experts are more likely to understand one another. As a business analyst and developer, your task is to adopt the language of the domain experts, not the other way around. But that doesn’t mean that the domain experts are home free. Changes are probably required to turn their jargon into a well-defined set of terms that will ensure precise and unambiguous communication in the project and to the users. Here are some of the challenges I’ve encountered in this process. I regularly fly to Copenhagen for work, and once in a while I’m assigned a front row seat — an ostensible upgrade. This must happen randomly as I have not requested or paid for it. But after experiencing it few times, I’d be inclined to pay to not sit there again. I use a weird computer keyboard: The Kinesis Advantage. It’s a concave, columnar, split, tented, mechanical keyboard with thumb keys. It’s very comfortable and much better than anything Logitech or Microsoft have ever labeled ergonomic. Roland Boutique is a series of small form factor electronic music instruments. The line debuted in 2015 with recreations of three iconic Roland 1980s synths. I got the JP-08 which I wrote about here. Since then I’ve been watching the series grow with interest. 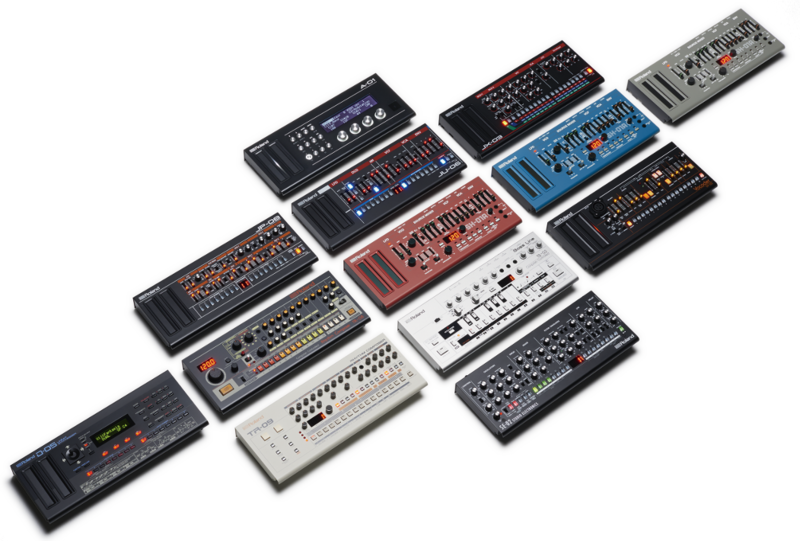 By now, the Boutique line includes nine products recreating Roland’s back catalog: Five subtractive synths (JP-08, JU-06, JX-03, TB-03, SH-01A), the VP-03 vocoder, the TR-08 and TR-09 drum machines, and finally the D-05 “linear synthesizer” mixing sampling and synthesis. I’ve been using and enjoying Python since 2009, but while doing Advent of Code again this year, I stumbled upon a Python feature that led to a subtle bug. Advent of Code spoiler ahead. I just bought a new smartphone. 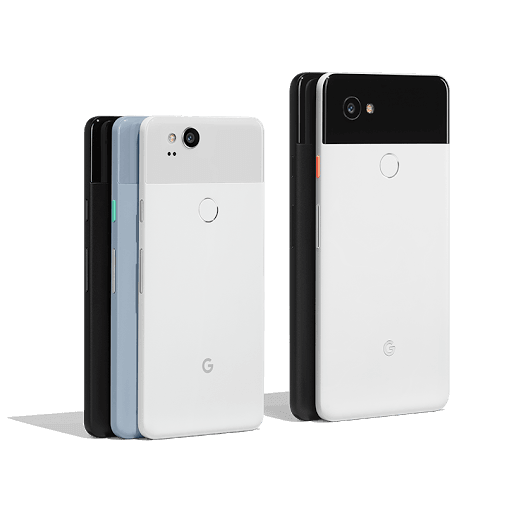 After three HTC models (Desire Z, One X, One M8) I decided to go for the pure Android experience with a Google Pixel 2 (I went with the Clearly White, non-XL version). Here are my thoughts after two weeks. Hello! 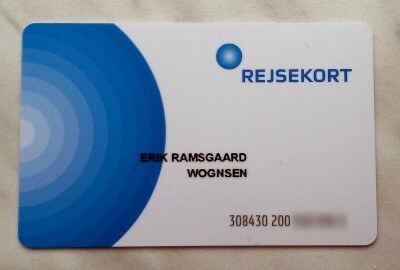 I’m Erik, a software engineer and IT consultant from Denmark.